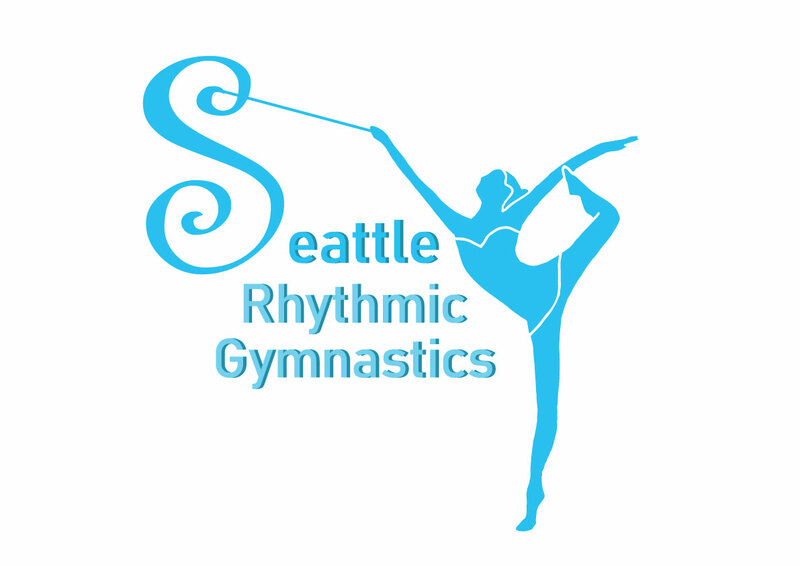 Seattle Rhythmic Gymnastics is established in 2013 July in North Seattle to achieve the missions listed below. 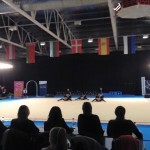 In Rhythmic Gymnastics(RG), one dances with their favorite music using apparatus like ribbon, hoop,rope, club and/or ball. 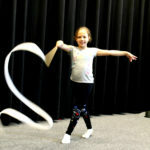 This elegant sport helps one express emotions inside of them, and is a great way to develop young kid’s creativity. has extensive experience in Juzz dance, Artistic and Rhythmic gymnastics. Her rhythmic back ground is the training she took in Japan in her childhood and youth at a famous Japanese club Aeon(Used to be Jusco ;Home of Olympians and many national champions) where current International Rhythmic Gymnastics Technical Committee President Natalya Kuzmina coached and developed the program while she was in the club. 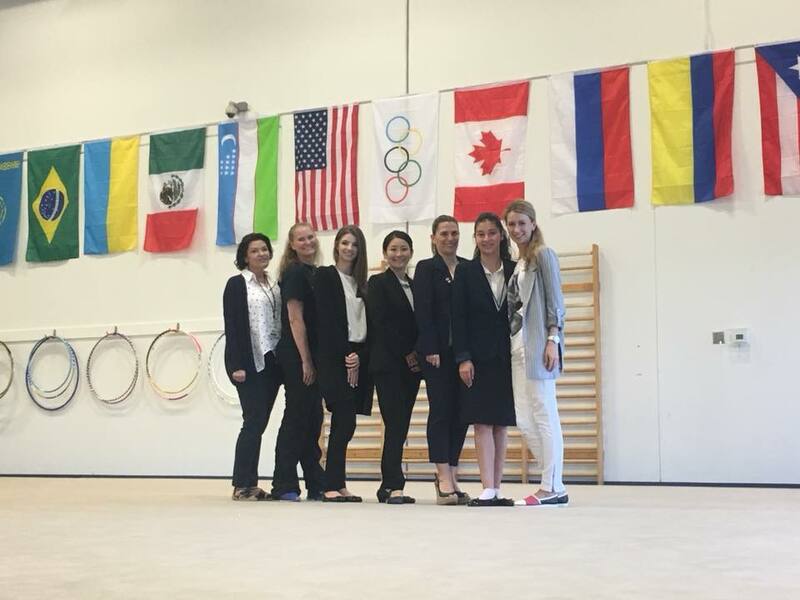 Hitomi continually improves her professional skills by attending Rhythmic Gymnastics camps and other coach training to learn from various World-renowned coaches includes many Olympians. 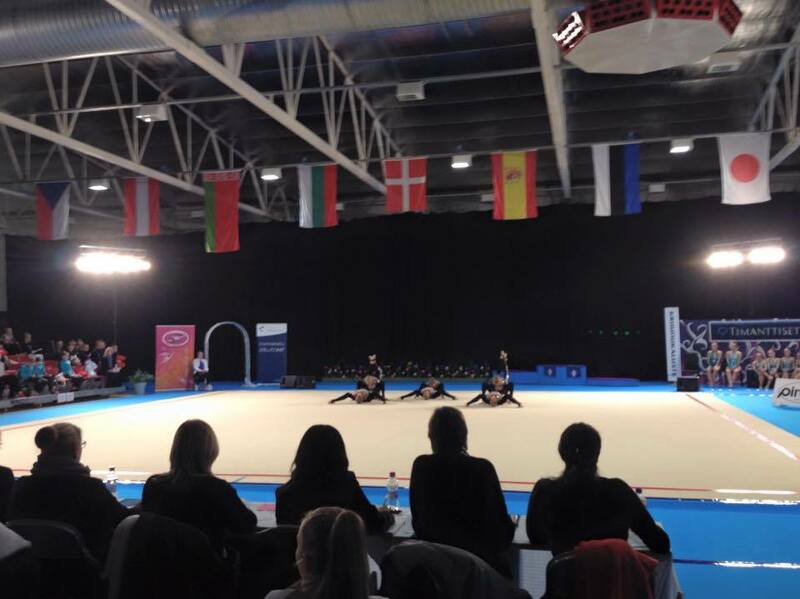 The club stays up to date on the latest Rhythmic Gymnastics rules and has a USA Gymnastics Certified judge. She taught Physical Education at a local elementary school as a school teacher. She is also a certified international Aesthetic Group Gymnastics(AGG) judge. She is a mom of two children and enjoying spending time with her family in her off days. 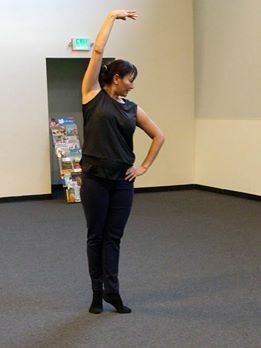 Our Recreational program main instructor Nimaa learned and danced in national dance team in Mongolia. She has extensive ballet and dance technique. She is children’s favorite teacher in SRG. 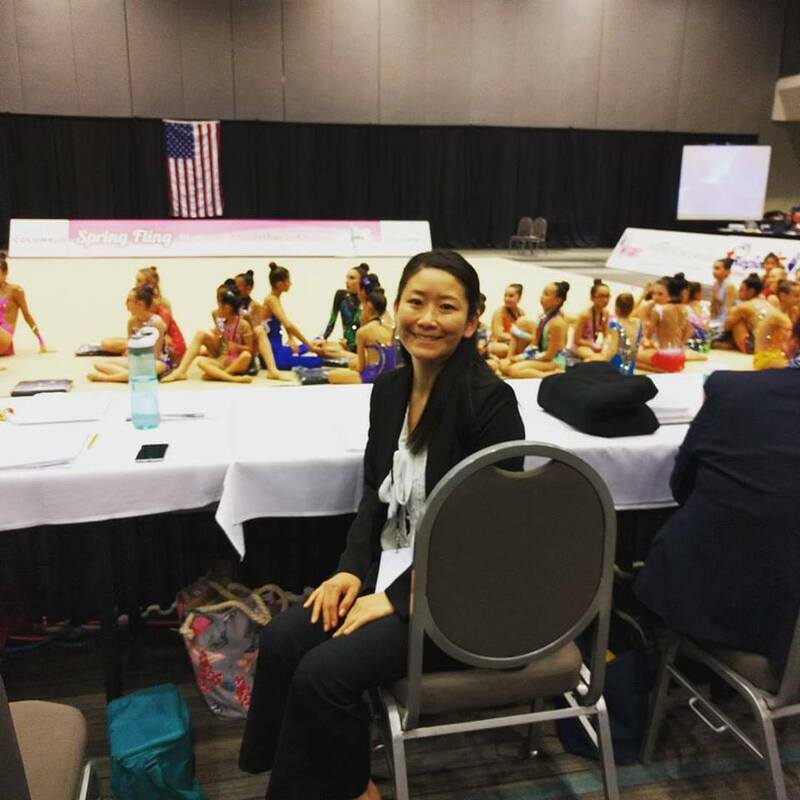 She is also coaching competitive program Level 3 gymnasts. 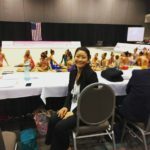 Her daughter is Rhythmic Gymnast and competed at USA Gymnastics Championship 2018 as representative of Region 2 at Level 7 when she was 9 years old. Alexandra Goupinets – Sasha-, a certified USAG professional, has background in artistic gymnastics, many areas of dance, and rhythmic gymnastics. She trained in Iowa under the Hawkeye Gymstars, artistic gymnastics, before moving to Washington State and switching over to rhythmic gymnastics. She had successful 10 years of gymnastics career and one of her biggest achievement was winning at the Regional Championship in 2014. 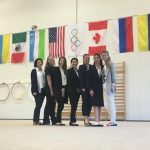 After her retirement she started learning how to coach by assisting at 14 years of age, and becoming a Junior Professional USA Gymnastics member at 16 years old. 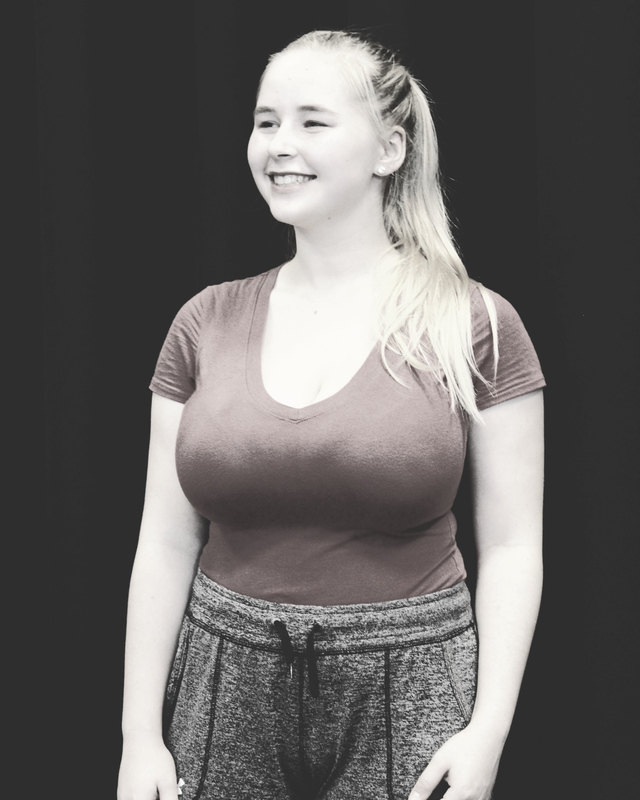 She constantly works on improving her coaching and gymnastics skills by attending any master classes offered to her, and aims to complete the Judge’s Course sometime in the near future. We provide safe and fun lesson for girls and boys. 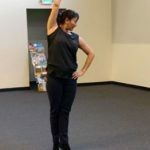 Practice location will be changed subjects to space rent availability in North Seattle area. 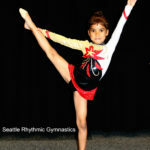 Seattle Rhythmic Gymnastics, formerly Sliva Rhythmic Gymnastics Academy, were chosen for ParentMap Golden Teddy Award 2013.